For any short or long distance trip, benefit from the experience of Excellence’s professional taxi drivers who will accompany you in all your travels. 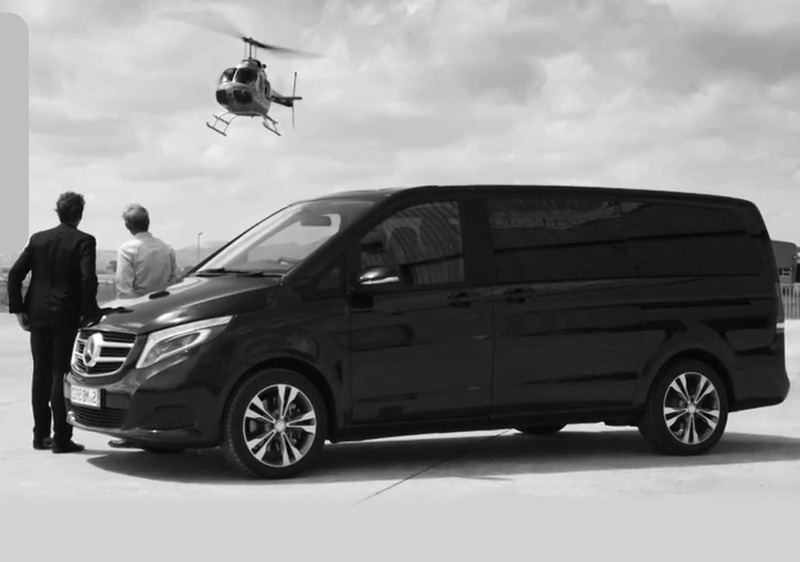 Thanks to their knowledge of the routes of the Côte d’Azur, our taxis and private drivers always choose the most fluid routes to reach your destination avoiding traffic. You will then save a lot of time and benefit from a pleasant journey in complete discretion. Excellence only selects the luxury models from a range of prestige manufacturers to offer you optimum comfort and safety in our chauffeur driven cars. Excellence provides you with experienced private drivers during your stay in the Gulf of Saint-Tropez. Saint-Tropez, Sainte-Maxime, Ramatuelle, Gassin, Grimaud, but also in Nice, Cannes, Antibes, and Monaco. Do not hesitate to contact us for any other destination.